Gladstone not-for-profit community groups will share in nearly $223,000 in funding from the latest round of the Gambling Community Benefit Fund. The Gambling Community Benefit Fund is Queensland’s largest one-off grants program, distributing about $53 million per year. Established in 1994 under the Gaming Machine Act 1991, the fund returns to the community a portion of state revenue raised through gambling taxes. Not-for-profit community groups can apply for funding between $500 and $35,000. 11 grants are being given to Gladstone not-for-profit community groups including $29 000 to the Gladstone United Football Club to upgrade the existing field flood lights and the site sewerage system. The club has been recently fundraising for this upgrade, so the grant will be a welcome contribution. Member for Gladstone Glenn Butcher said the 11 grants demonstrated the diversity of community organizations around the region. Below is a full list of the Gladstone Region community groups that will be receiving a grant. – Boyne Valley Rural Fire Brigade will receive $31 818 to construct a shed. – Mount Larcom Rural Fire Brigade will receive $22 000 to upgrade their driveway access. – Returned & Services League of Boyne/Tannum will receive $22 700 to upgrade their facility. – Biralee Kindergarten and Community Preschool will receive $17 700 to replace their roof. – Gladstone Gymnastics Club Inc. will receive $21 400 to replace their safety landing and crash mats. – Calliope Kindergarten and Preschool will receive $2261 to upgrade their facilities. – GAPDL will receive $7272 to upgrade their facility and install a shade sail. – Gladstone Croquet Club Inc. will receive $28 000 to construct a shed a repair their roof. – Gladstone West Primary School will receive $11 000 to purchase a portable stage and curtains. 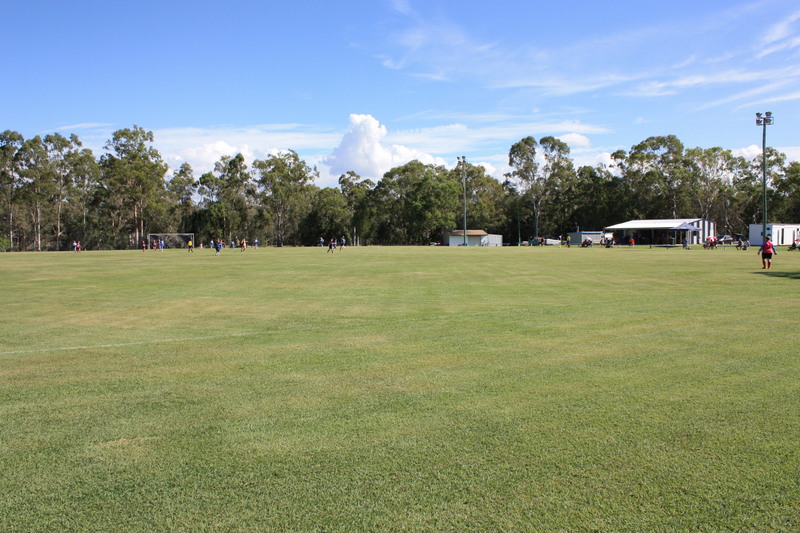 – Gladstone United Football Club will receive $29 000 to upgrade their facilities. – Calliope Garden Club will receive $29 000 to install solar and air conditioning. Photo caption: GUFC will be able to upgrade their ground facilities.